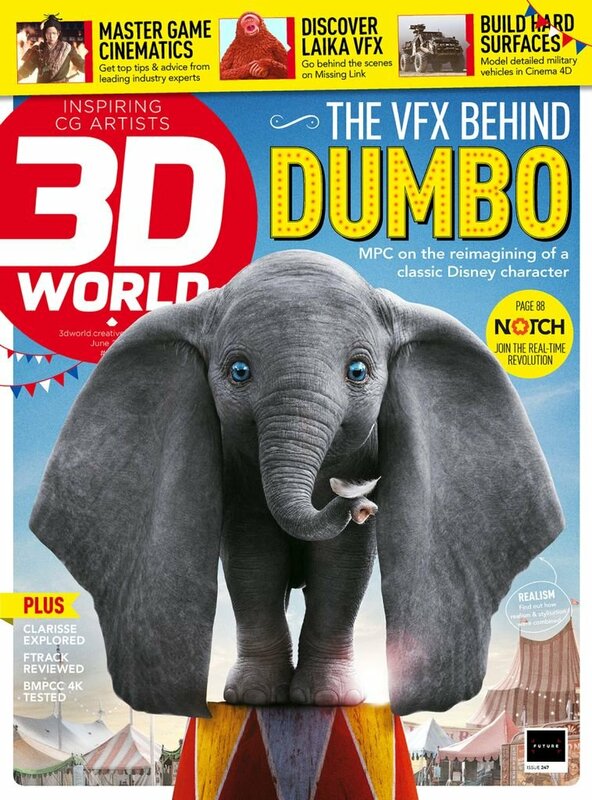 3D World is the only international magazine for 3D artists. Each issue provides analysis of latest trends in the market, artistic and technical advice, impartial product reviews, and behind-the-scenes articles on the making of key projects in this fast-paced industry. Practical content forms the mainstay of the magazine, with tutorials, tips and step-by-step guides covering every major 3D software package, from freeware to professional applications such as 3ds max, Maya, Cinema 4D, LightWave and Softimage~*’XSI.